Companies are sometimes unaware that a large portion of their email communication is neglected, poorly structured, almost never updated, nor tracked and it doesn’t promote the organizations’ brand values either. Transactional emails typically suffer this fate. 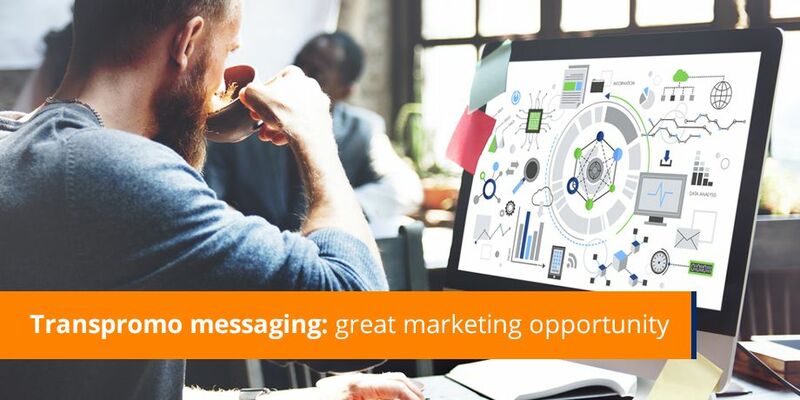 In this issue of eMarketing Insight, Mia Papanicolaou Head of Operations Striata UK, discusses how you can unlock the power of transpromo messaging, by taking advantage of the missed marketing opportunities in transactional email. Transactional email is a vital component of Customer Lifecycle Communication. By taking advantage of this valuable communication channel you can extend your brand and improve your customer relationship management. In this interview with international marketing speaker and trainer, Michael Leander, Mia talks about the missed marketing opportunities in transactional email. Watch this short video to hear how you can unlock the power of transpromo messaging through regular transactional emails that your business is sending every day.